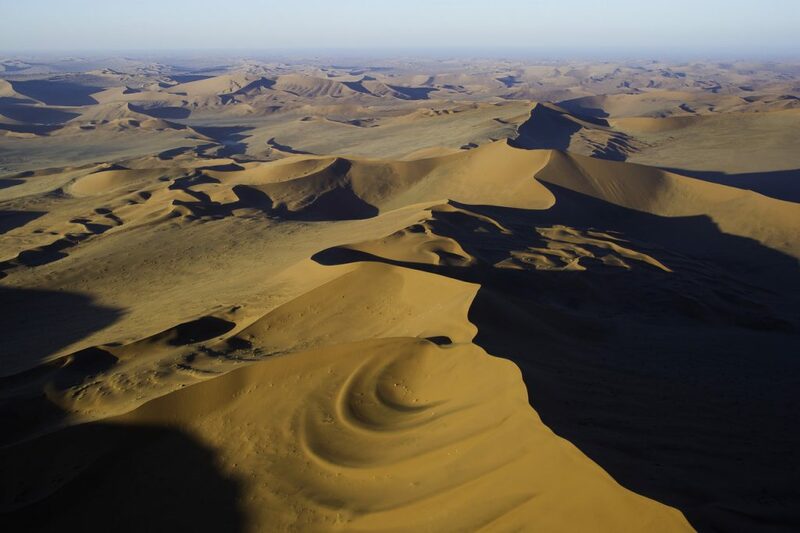 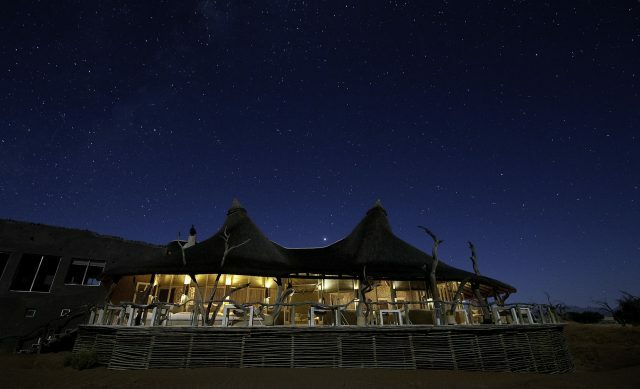 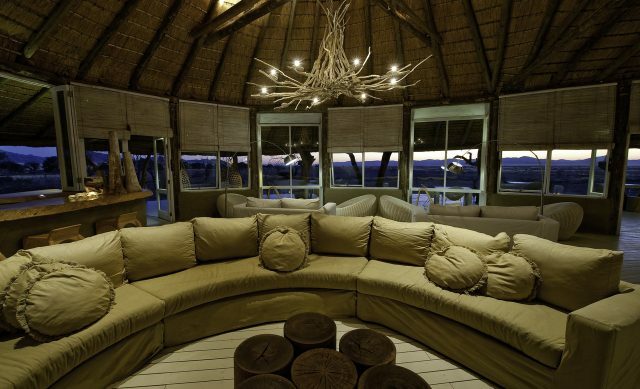 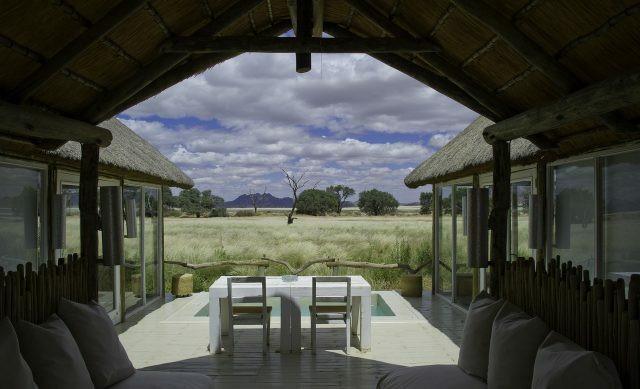 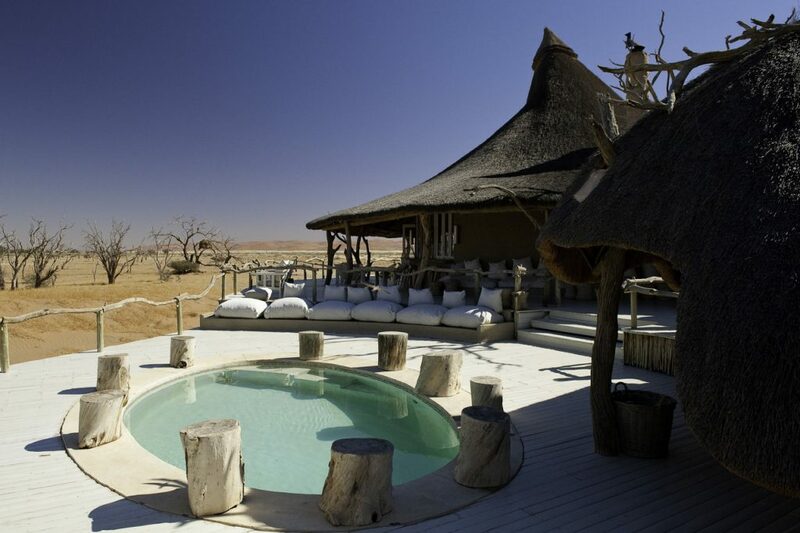 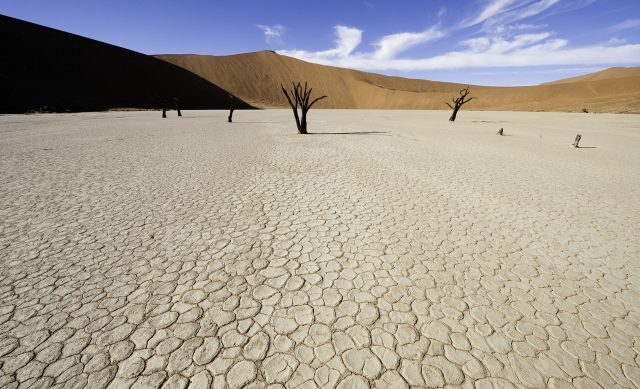 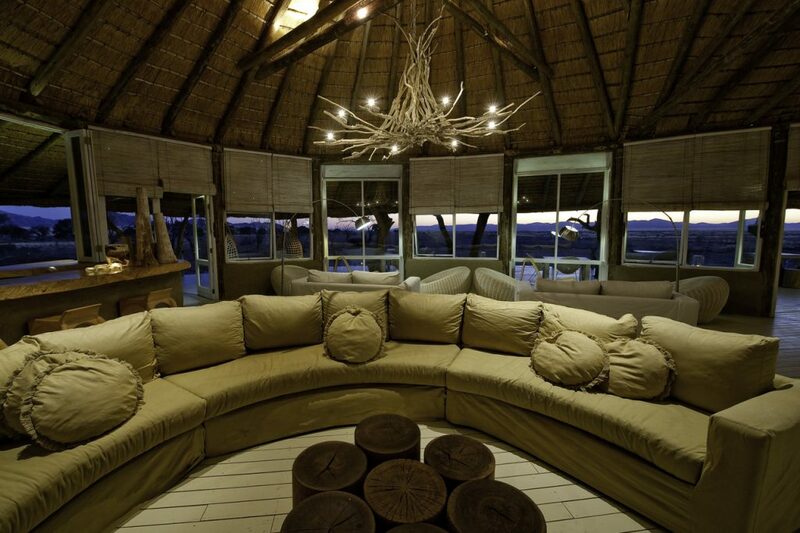 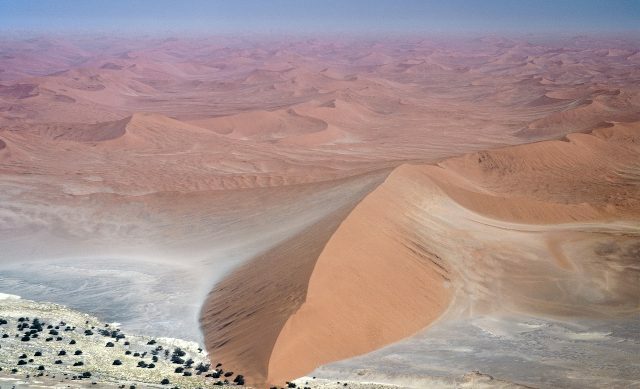 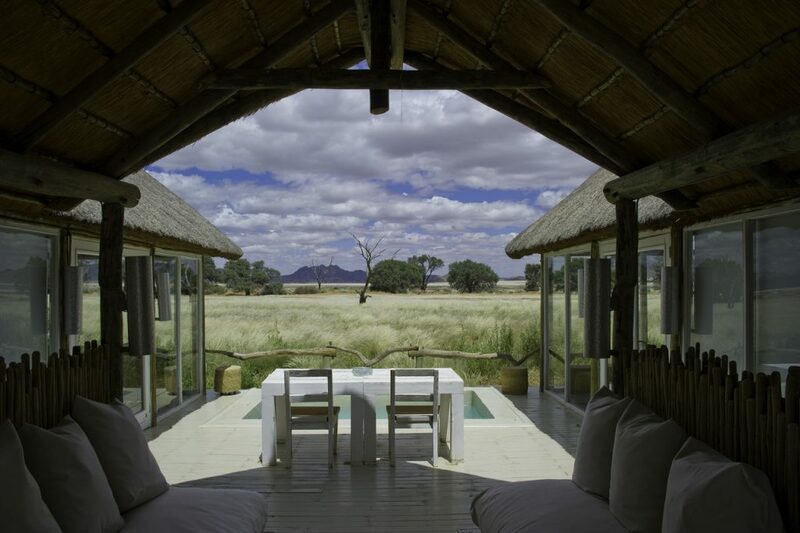 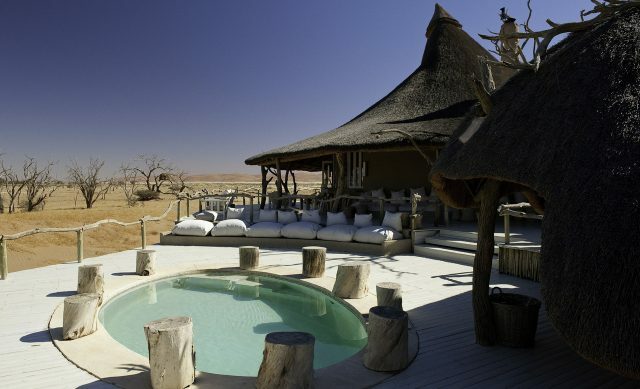 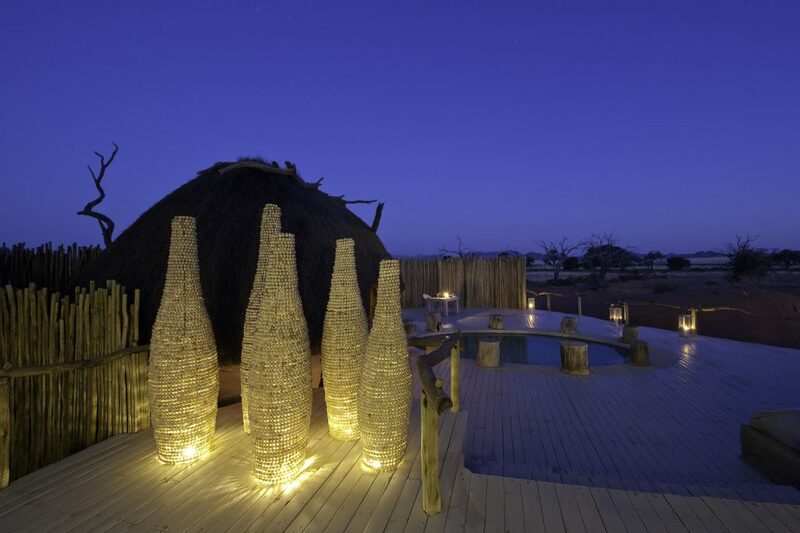 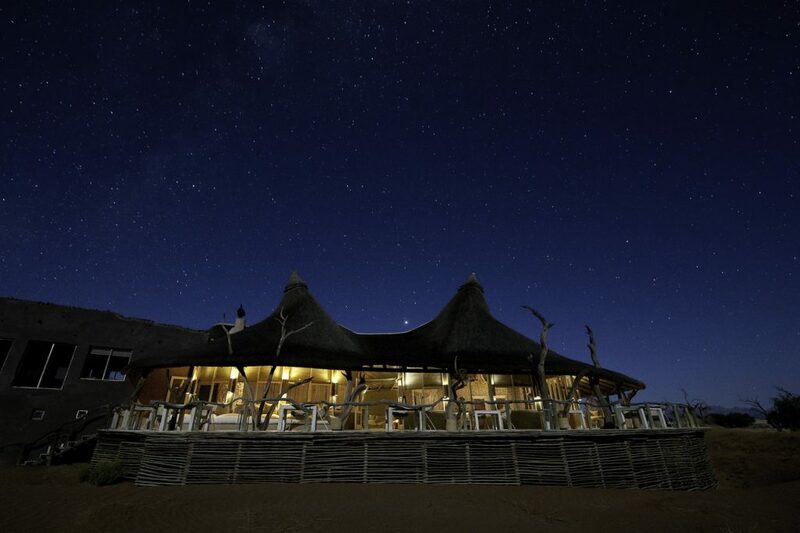 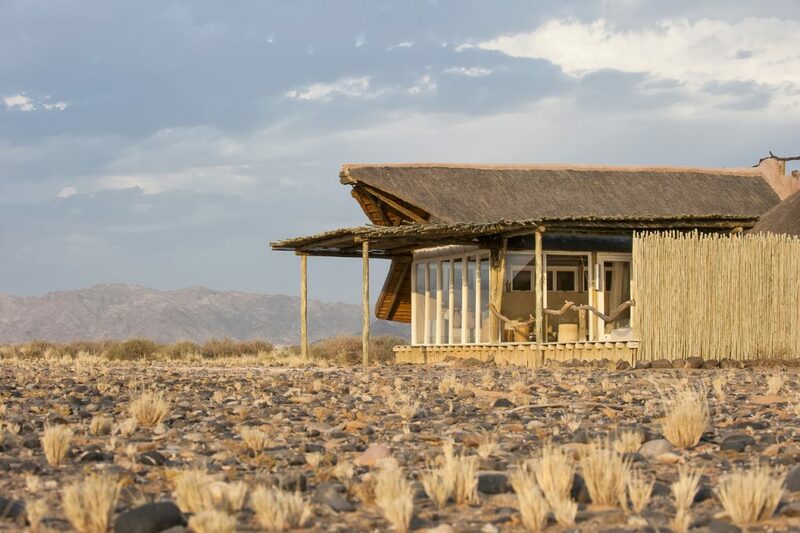 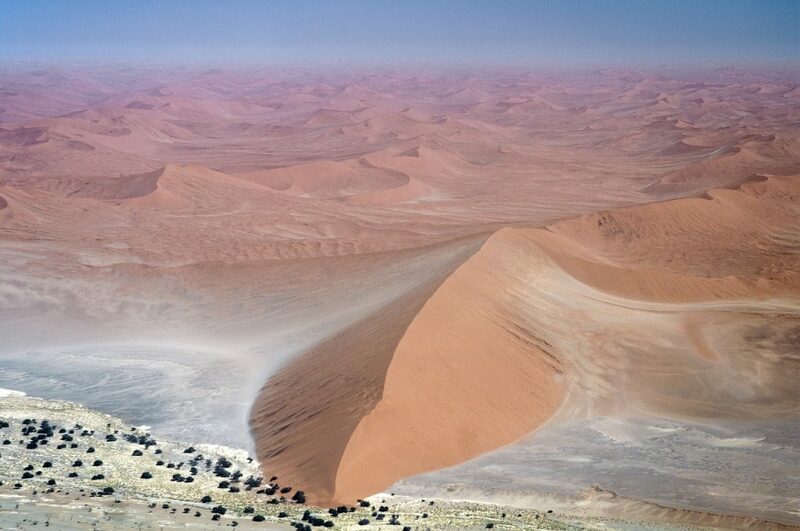 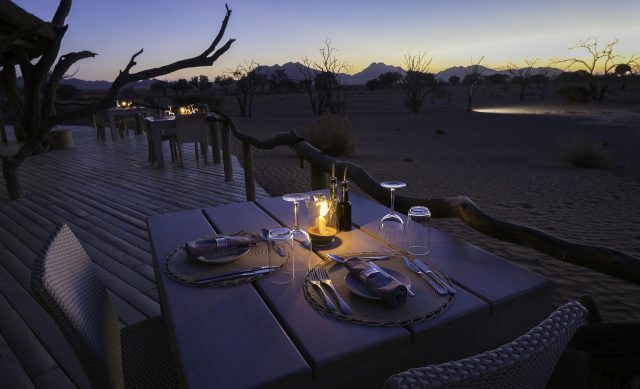 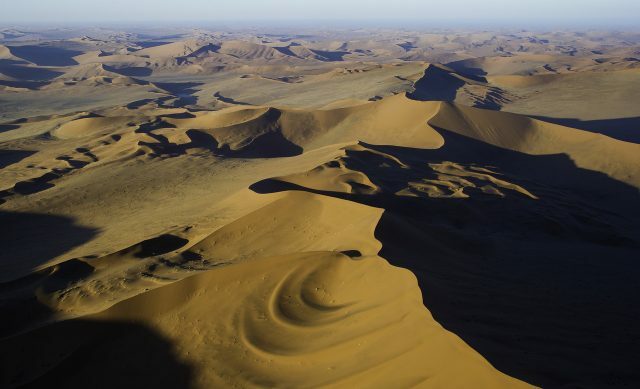 Little Kulala is a luxurious desert retreat situated in the private 27 000-hectare Kulala Wilderness Reserve – the gateway to Namibia’s Sand Sea with its towering dunes and clear starry skies. 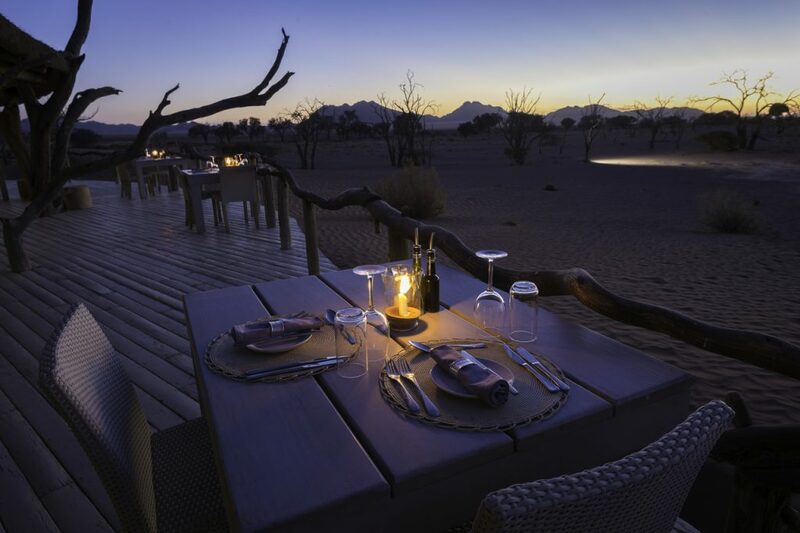 Desert-adapted wildlife in the area is fascinating and is another dimension of this truly spectacular place. 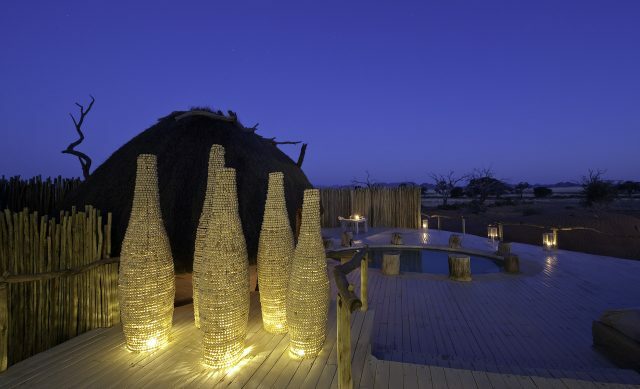 Accommodation consists of 11 climate-controlled, thatched “kulalas” (the word means ‘to sleep’) which merge impeccably into the desert landscape, each with private plunge pool, both indoor and outdoor showers and a rooftop star bed for romantic star gazing. 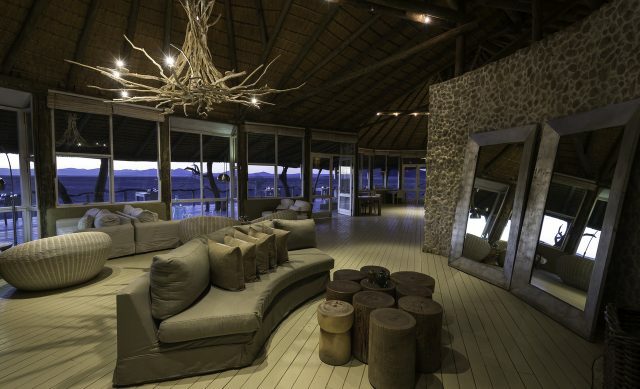 An elegant entertainment area includes a library, wine cellar, craft boutique, lounge and dining areas. 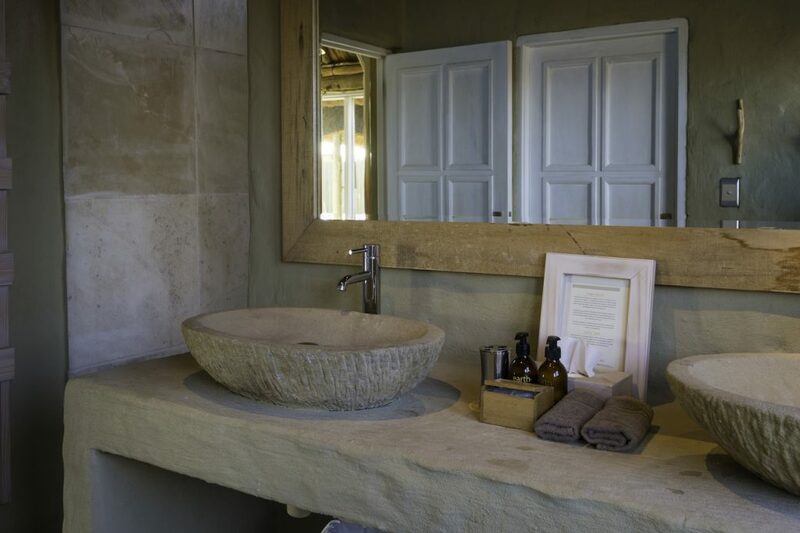 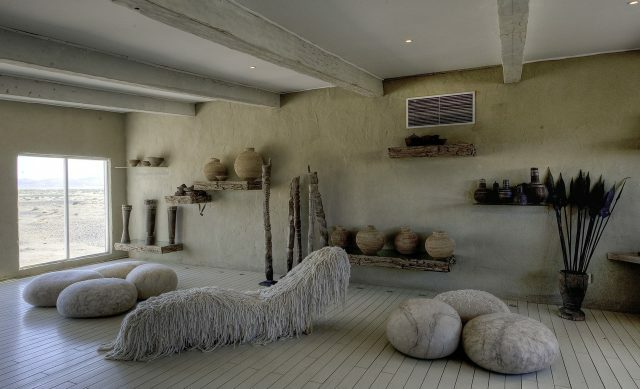 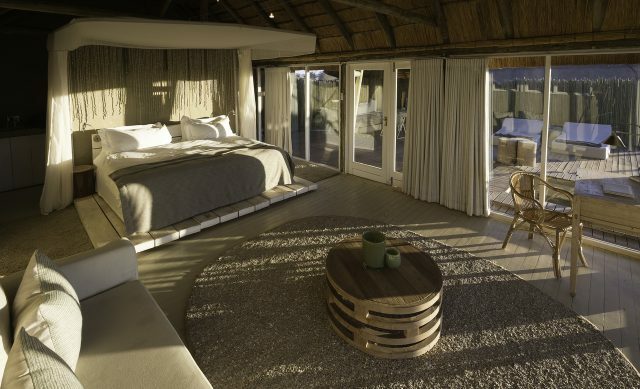 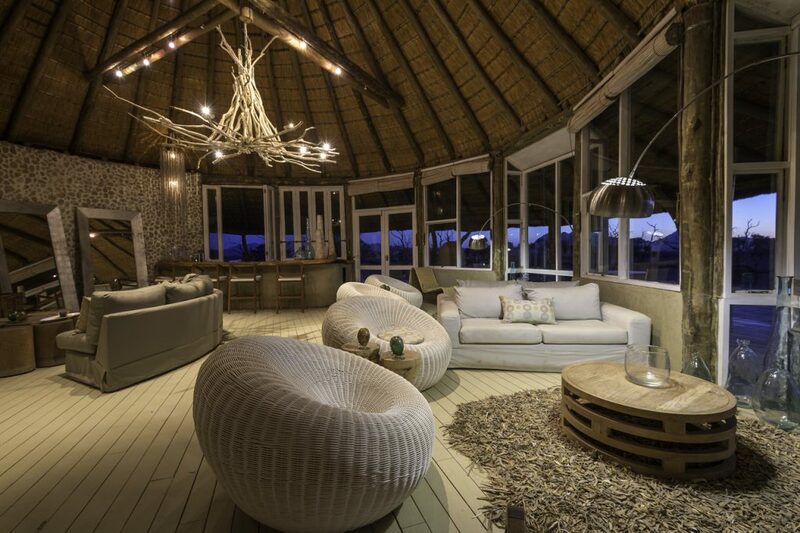 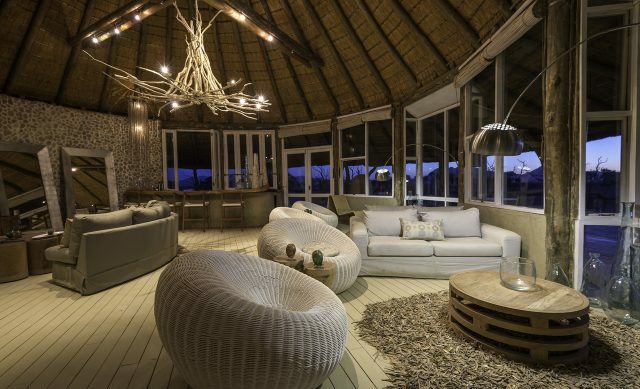 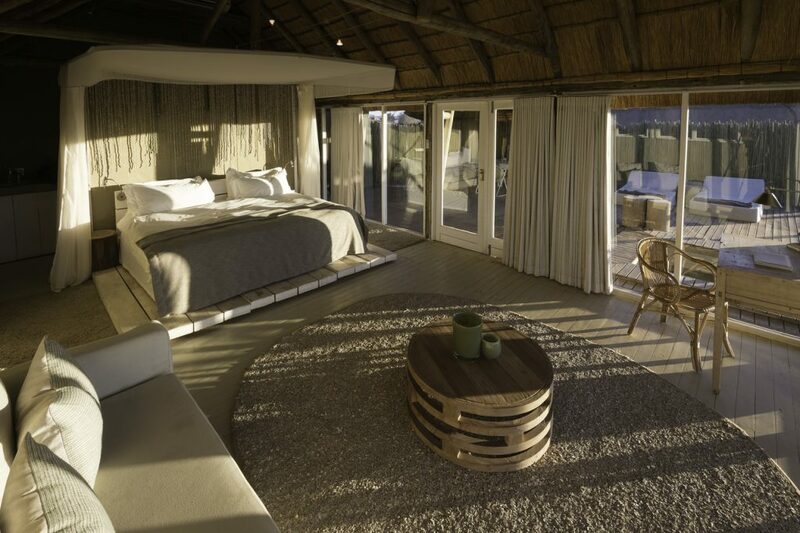 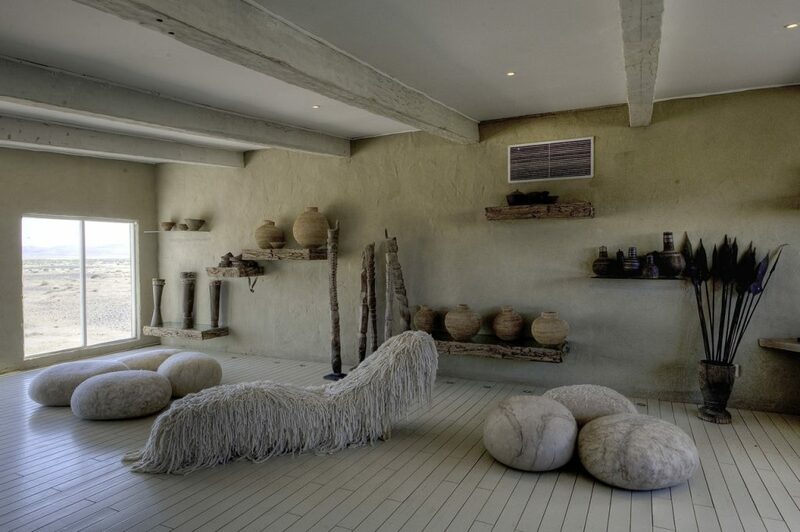 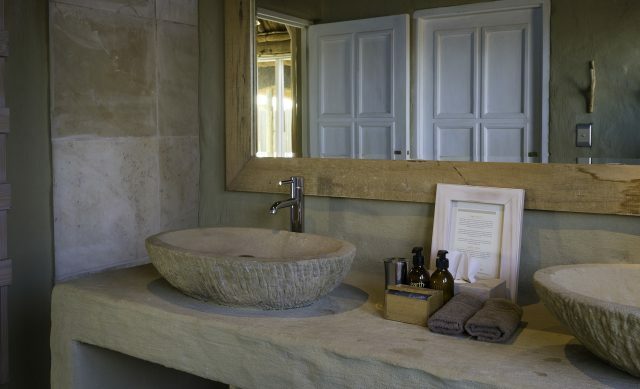 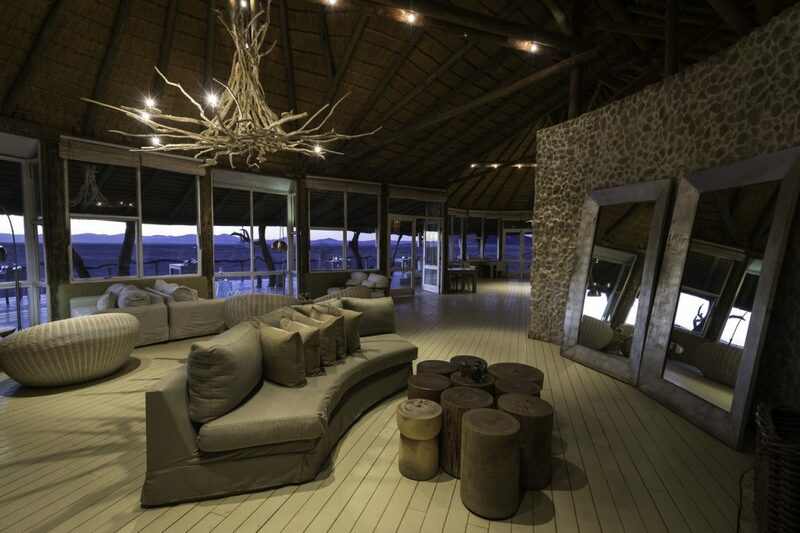 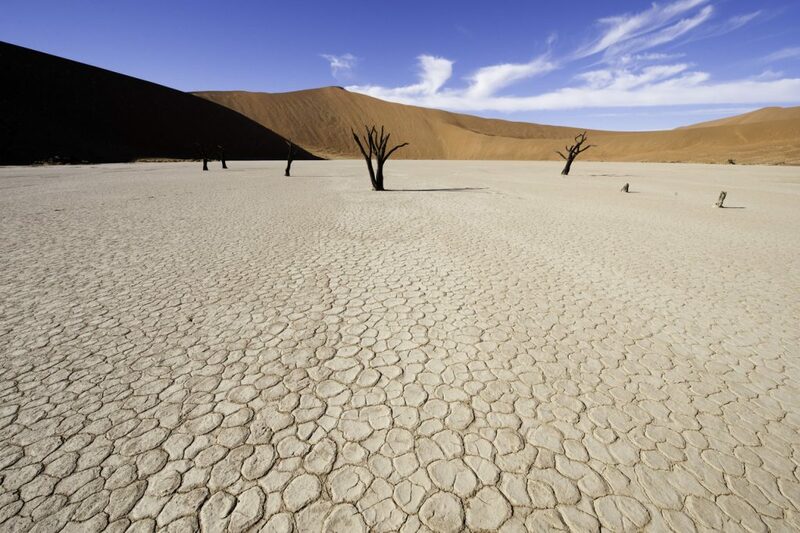 Little Kulala’s interiors make use of neutral colours, gorgeous textures and natural light and takes its inspiration from its surroundings, notably from the magnificent Dead Vlei.